July 6, 2017: Dernièrement, je trippe ben raide sur cette toune-là. Better under water than six feet of dirt. Ahh, lovely. Sounds like you'll be serving up a balm for frazzled nerves. I'm going to take my nap now. 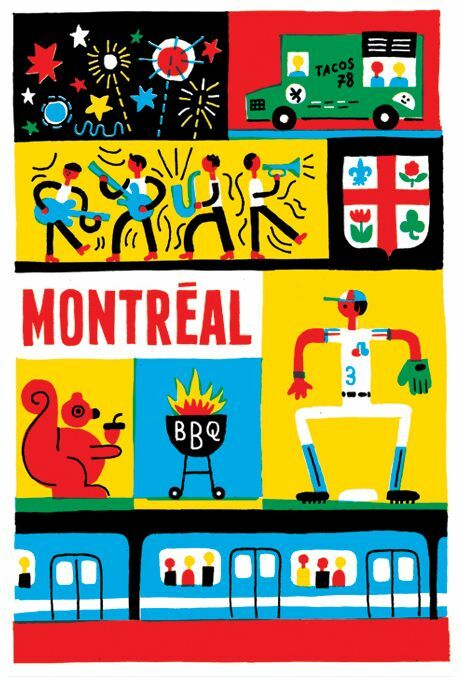 as recently as, oh, i don't know, your trip to montreal? Ambient is AOK with me; goes well with proofreading! i have to take issue with brian. there are LOTS of really good canadian wines. Ladies and gentlemen I am floating in my chair. Now that is some talent Jeff! Is it a beach chair perhaps? Heya Meghan and ambienters. I need the soothe for all the upheaval in my life. @glenn: wherever from? I've found very few from the northern US, even. Usually, just sweet whites. ice wine! Actually I brought back a bottle of wine from Canada, but it was originally from France... does that count? Take one desk chair, attach 14 weather balloons, and don't forget the BB gun. it takes more than 14 weather balloons.... ask Ken Freedman! Thanks for this music right now. My dog is very ill and maybe this will ease his transition. Sorry to hear it, @23 Wolves, best wishes. none of them are overly sweet. we've moved way beyond baby duck, believe me. I thought this was pink floyd..I'm like...Meghan playing Floyd?? hahahah..... I like Pink Floyd! Amen re the Loire, Meghan! Sancerre, Touraine ... Oh so yummy. mmmmmmmmm, now I want wine! These paintings are very Bob Ross-esque! or the other way around. flexhaug was born 24 years before bob ross. It's getting warm, so I starting to crave a nice rosé de Provence. It's true. The two-hour slot is odd. It feels like broadcast interruptus when it's over. That is what I brought back actually! A rose! This movie is so cool. Not exactly what I expected, but really endearing. I have yet to see the movie. It was always screening around here when I wasn't around!